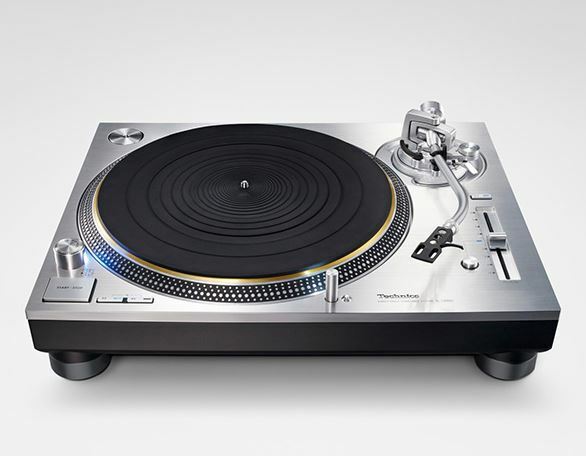 Conventional analogue turntables have problems with degradation in sound quality caused by factors such as minute speed vibration during rotation and rotation irregularity called “cogging.” In the Technics SL-1200G, the use of a newly developed coreless direct-drive motor with no iron core eliminates cogging. Also, the twin-rotor construction reduces the bearing load while maintaining high torque and also reduces minute vibration during rotation. 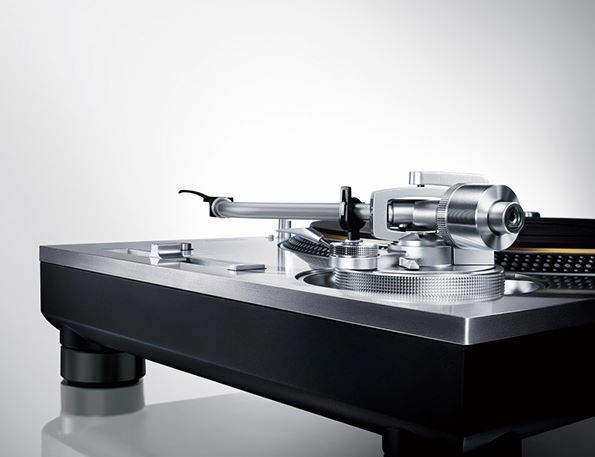 These factors enable reproduction of the warm, exquisitely detailed sound etched on analogue records. 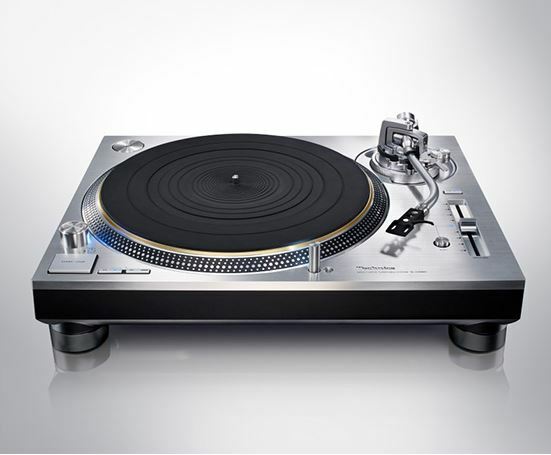 The turntable has a three-layered construction with a rigidly combined brass and aluminium die-cast platter. 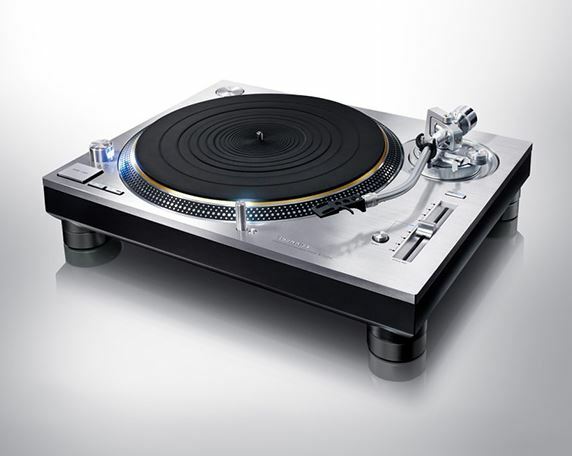 With a deadening rubber covering its entire rear surface to eliminate unnecessary resonance, thereby achieving high rigidity and vibration damping. 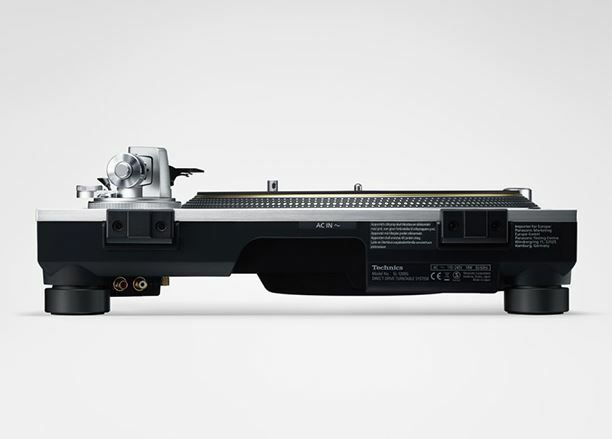 This delivers smooth rotational stability and inertial mass surpassing the SP-10MK2, the direct-drive turntable standard used by broadcast stations worldwide, as well as having more than twice the inertial mass of the Technics SL-1200G MK5. 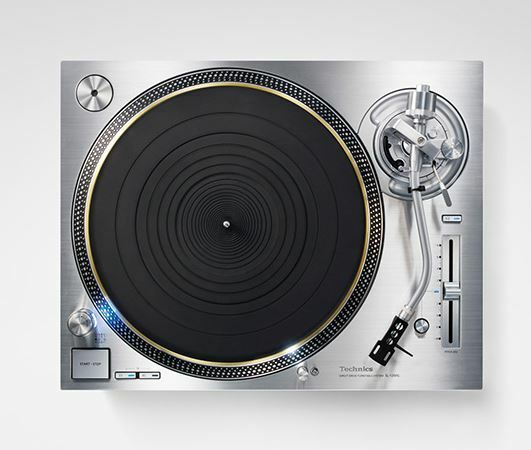 When the weight distribution of the turntable is uneven, excess vibration or noise occurs during rotation, which causes degradation in sound quality. 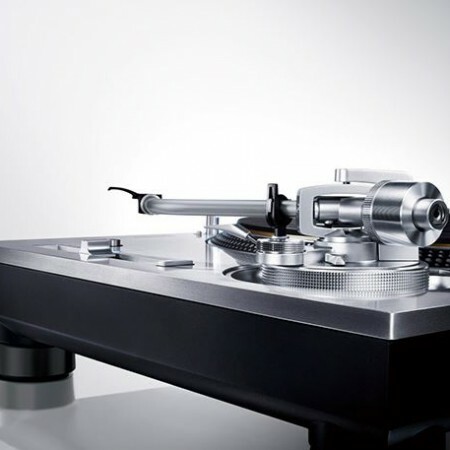 Therefore, the balance of the turntable is adjusted at the factory by using specialized high-precision balance adjustment equipment for each and every item after the turntable is assembled. 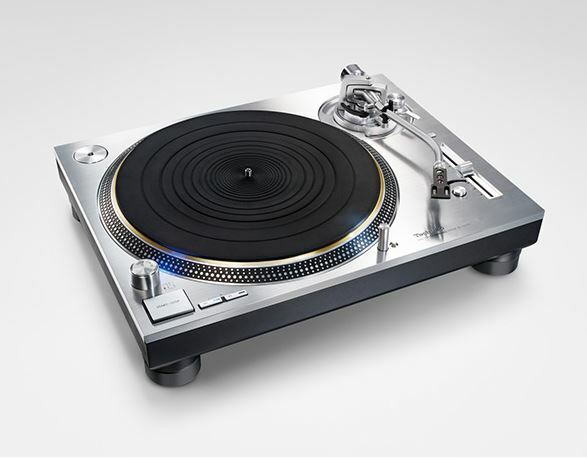 Turntables that have undergone adjustment are labelled with a sticker reading “BALANCED” to indicate that adjustment has been done. 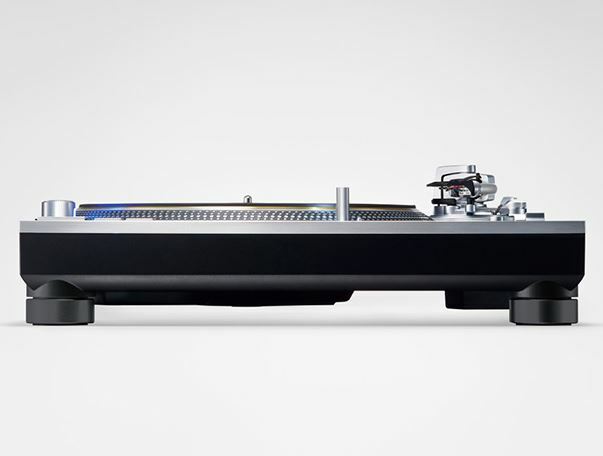 A hairline-processed, 10-mm-thick top panel of immaculate aluminium has been added to the previous three-layered construction of aluminium die-cast, BMC, and heavyweight-class rubber on the Technics SL-1200G MK5. This four-layered construction combines high rigidity with a high-quality finish and feel.